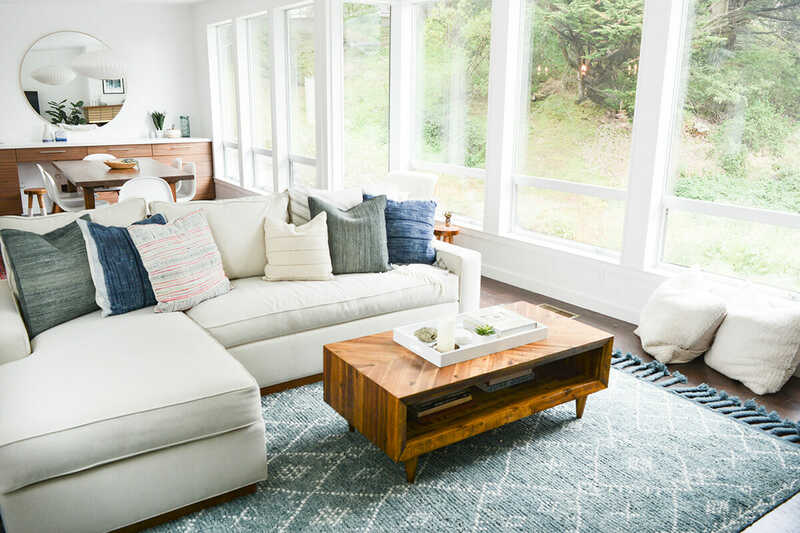 In our latest Interior Designer Spotlight, we chatted with San Francisco-native, Angela S. This California girl loves cool and calm interiors with a neutral palette. She has a talent for bringing natural textures and fibers into her projects. 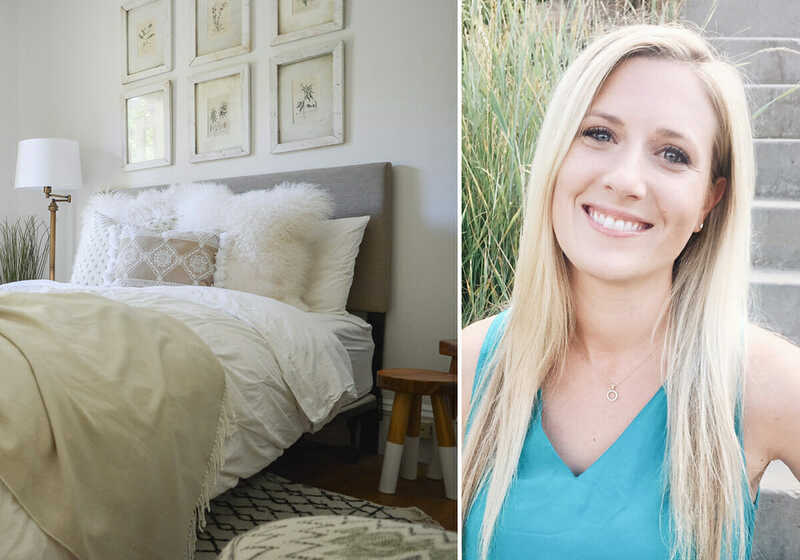 With a rich background in buying, styling and product development for a large home retailer, Angela was so inspired by beautiful things daily. So much so that she chose a new career in interiors. Read more to find out why she loves old houses, what’s the essence of creating a sanctuary, and how to deal with challenges as a designer. Yes! I have a family full of artists so have been exposed to creativity and design my whole life. Before becoming a designer, I was a buyer and worked on catalog merchandising/styling for a home retailer. 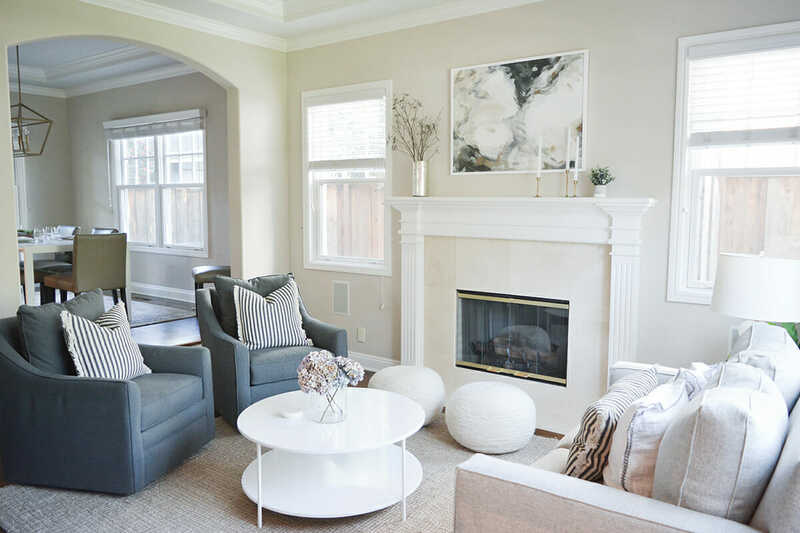 The buyer experience in San Francisco sparked my interest and love for home decor and interior design. Comfortable, above all else. I believe your home should be your sanctuary, so it should reflect what you feel a connection to. Whether it be calming coastal hues, rustic accents, greenery that reflect the outdoors, or an eclectic travel inspired mix. I live in San Francisco, so am inspired by this city full of culture and history, but even more so by California as a whole. My home state exudes a casual, eclectic vibe and I love incorporating natural materials and color palettes into each design. Regardless of the client’s aesthetic and style, I always try to incorporate a variety of natural materials (wood, stone, plants) as well as vintage/found items. I love grounding a space with nature and think it’s important to elevate a look with unique pieces that tell a story. 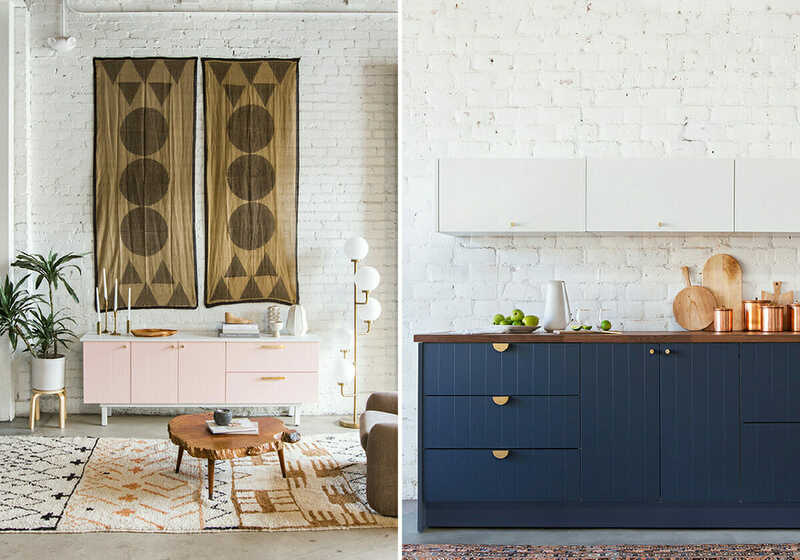 I recently visited the San Francisco Decorator Showcase and was totally loving the use of deep, rich colors with a hint of the tropics, like jungle greens and indigo. I’m usually drawn to neutral and light spaces, but seeing the use of saturated colors has inspired me to pull it into some of my recent designs as accents! It’s SO hard to pick just one, as we live in an amazing home built in 1903 with beautiful original details in every room. 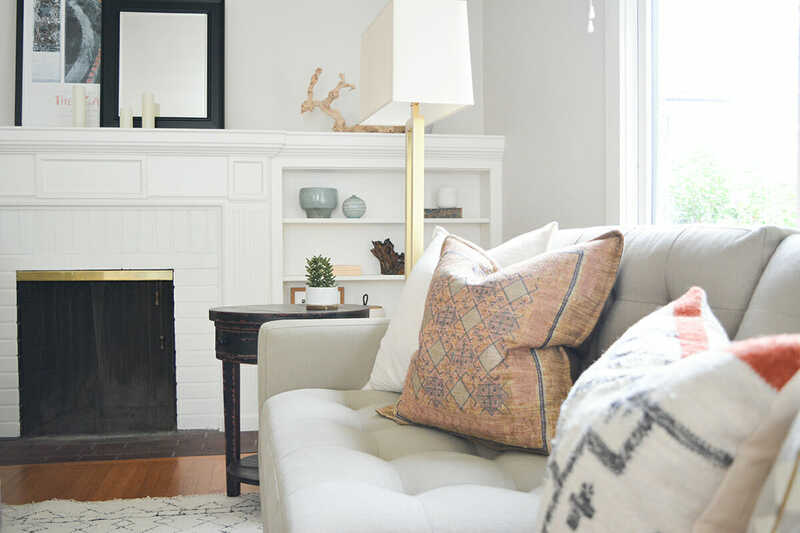 I feel most comfortable in our living room since it has many lovely details like built-ins and a wood-burning fireplace, and I decorated it with a mostly neutral and clean palette. It keeps the space feeling calm and cozy, perfect for lounging on the sofa! I love following designers who share their current projects and the details of the design process. 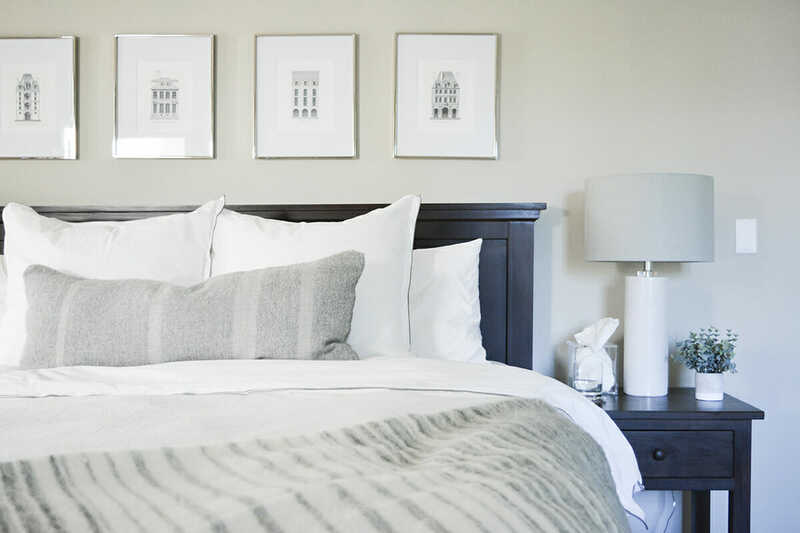 LA designers Em Henderson and Sarah Sherman Samuel are in various phases of remodeling their homes, and I am following along closely! 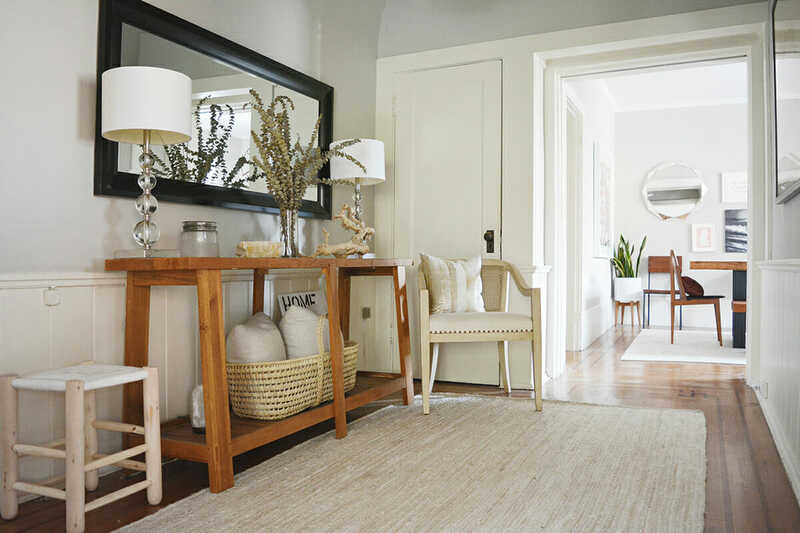 Working with clients to create a space that they love. There’s nothing more rewarding than to see our hard work and designs come to life! My first big project was decorating a full home. My favorite part, honestly, was that we became friends! Because we worked together so closely and clicked so well over many months of the design process, it was inevitable! I also really loved and appreciated that this client was trusting in my design vision and made the process so easy and fun. Every project has its challenges. I think it’s super important to try to reflect on each challenge and learn from it to avoid it again in the future! The best way to deal with any issues, conflicts, or problems is to put on a smile and act diligently and professionally. I’ve connected with so many amazing projects across the US through online design! From a Farmhouse in Virginia to a historic colonial in Philadelphia, a beachfront penthouse in Miami, and more! There’s so much opportunity to work with a variety of homes and work with people you’d otherwise never have met, and to put your own design stamp on it! To see more of Angela’s work, check out her Decorilla design portfolio or start a project with her today.